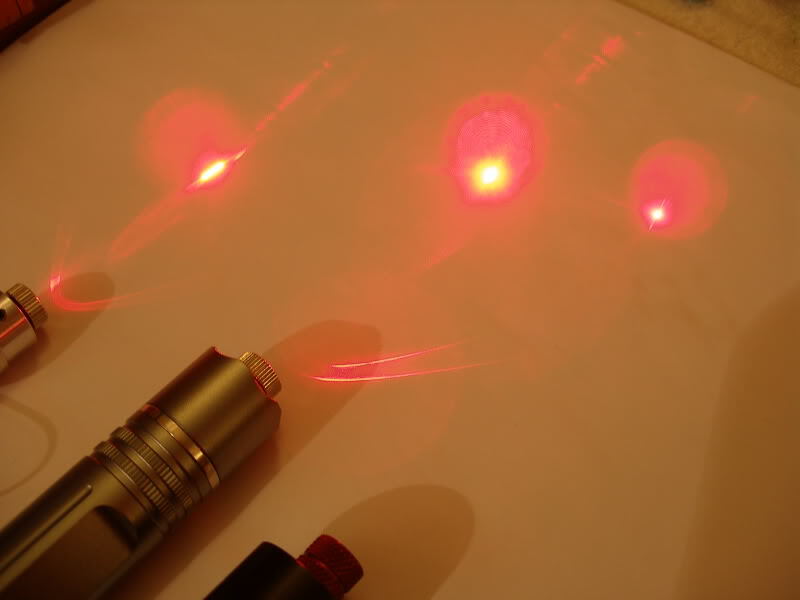 Welcome to Laser Pointer Forums! 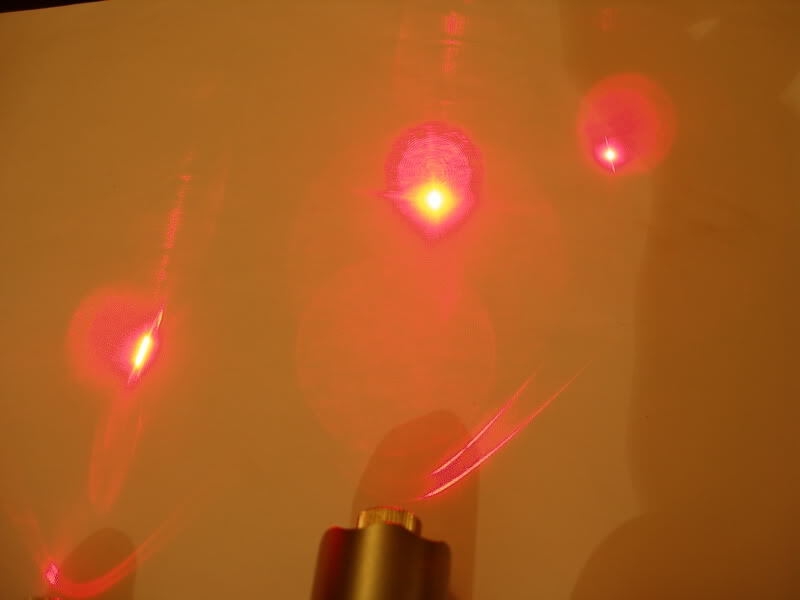 If you are looking for a laser you may want to check out the Laser Company Top Sites List. The link will open in a new window for your convenience. 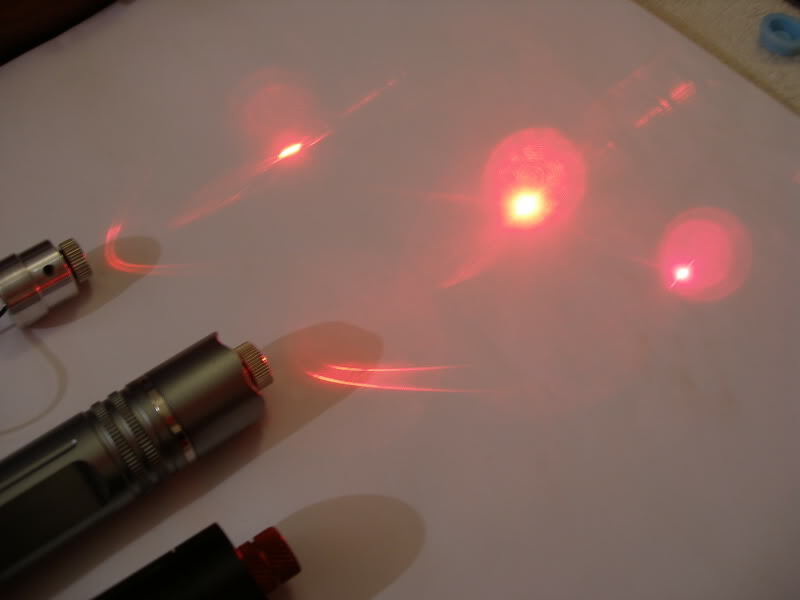 Laser Pointer Forums donation goal amount for this month: 400 USD, Received: 395 USD. 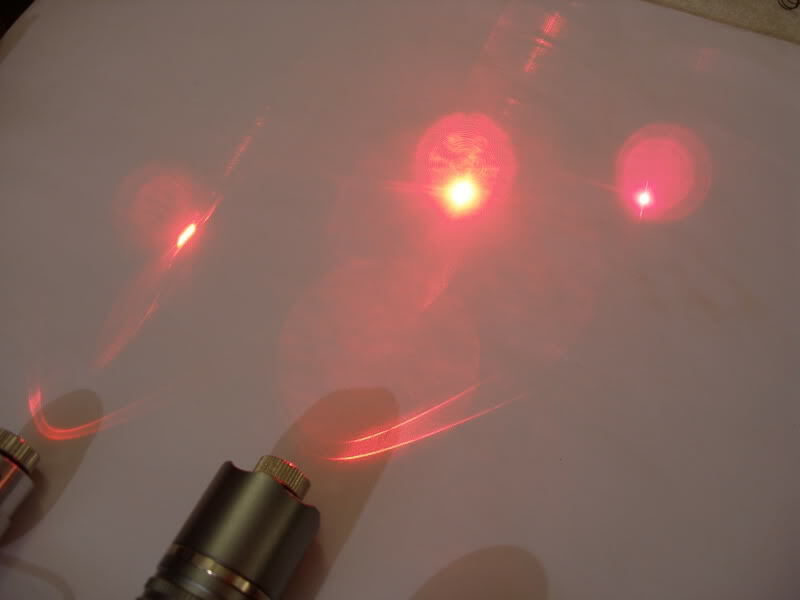 Click here to donate to Laser Pointer Forums. 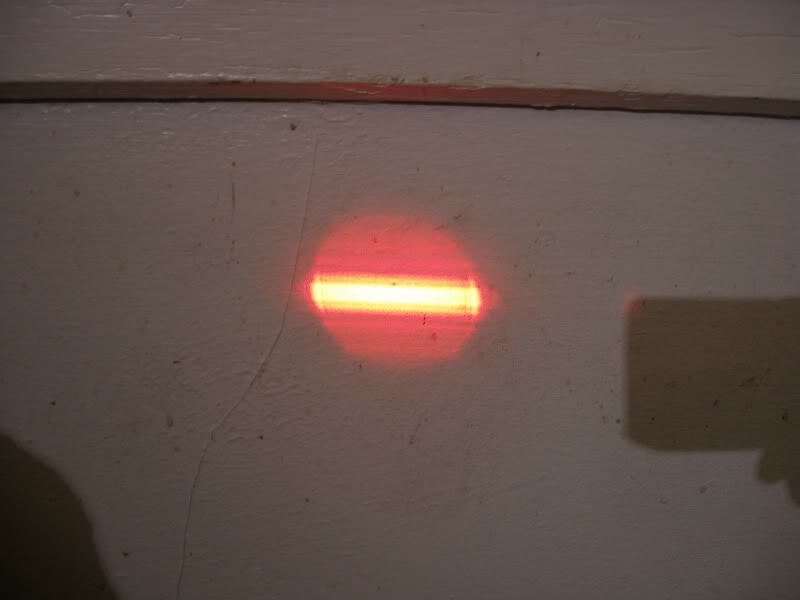 Read more about donating to Laser Pointer Forums. Yes, that's case isolated, you're correct. 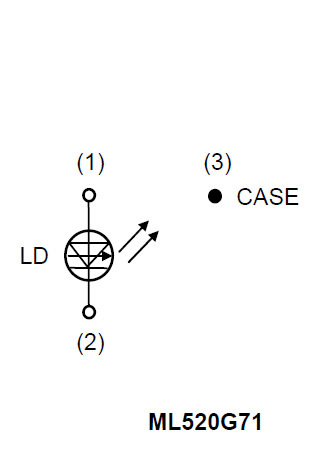 Case isolated is the same as saying case neutral, which is what we have occurring in that diagram. Nah, it looks like a regular TO-18 diode. All 635nm diodes I have used were case positive. Like 808nm pump diodes. TO-18 diodes don't have a "default" case pin config, do they? They couldn't, because we see TO-18s in neutral, positive, and negative between 445s, 650s, and IRs. Location: 20 Minutes from NYC. STILL HAVE QUESTIONS? SEARCH FIRST ASK QUESTIONS LATER! YES YOU DO NEED TO GET GOGGLES! YOU ONLY GET TWO EYES, SO GET SOME SAFETY GOGGLES NOW! The anticipation is to great. I keep refreshing this page. Yes, the polarity of TO-18 diodes is varied. 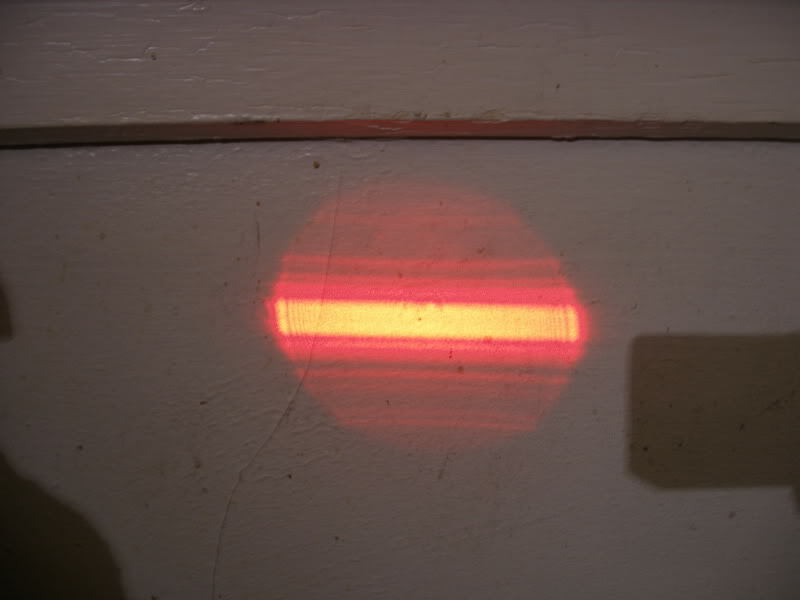 I was only pointing out that judging from appearance alone, it is not possible to determine polarity. The datasheet specifies this info. anyway. DNA works in mysterious ways. Last edited by RA_pierce; 09-08-2011 at 08:09 PM. Nah... Angelos is one of the most prompt people I've ever known... if he's not on here it's because he's testing everything he can... and if he got it working... fogging up his house. That's not enough. He needs to setup a live stream while exploring new stuff! Stop teasing me guys. I work slow to make sure i get it right without damage. WOW Guys your not going to believe this. Then took my DMM and started testing Pin outs because i thought of the other 638nm thread and thought that maybe there was a different pin out. Sure enough the pin out is Just like a 445nm diode. So kiyoukan yes its insulated. As for the Color it for sure is not 660. In Fact I dont want to say 100% but iam 99% sure its 635nm/638nm. Its also As stated Multi Mode. Here are some Pictures what do you guys think of the color.? 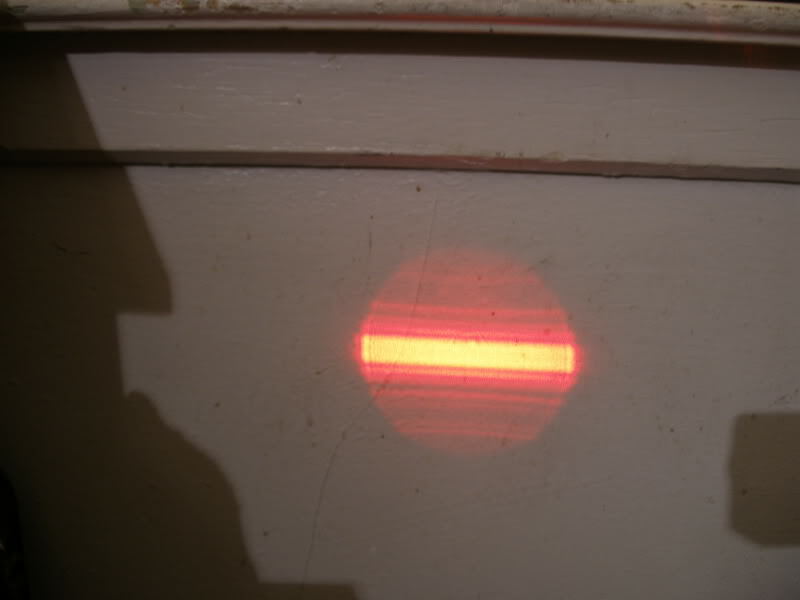 Its running at Just Above threshold right now in the photos. I dont know exactly what the currant is but i will know once i put everything together properly. ^^^Those are just quick shots nothing spacial but just to get an Opinion and to not keep you guys waiting. That is not my intention. I like to work slow and Careful rather then fast and Kill Something. So please be patients. Ill be testing Output Next. I have to set up another driver so again Please be patient. I turned the pot all the way on the driver which maxes out to 246mA and dame is this thing Bright. Last edited by lazeerer; 09-08-2011 at 08:32 PM. Thanks for the fast update! Now the questions is, were did rayfoss get these diodes? At this price they were probably harvested from some device. I like 635nm, is your 51mW also a Sanyo diode? To the Rayfoss 635: Is it the same multimode as the 445 are? ^^^ Yes my 50mW in the picture and i have another one that doing 38mW too. Yes Multi Mode like a 445nm diode..
NP. Nope there is no way they are Harvesting them. They are brand New. RayFoss told me that they get them in 200pcs order trays. Last edited by lazeerer; 09-08-2011 at 08:41 PM.